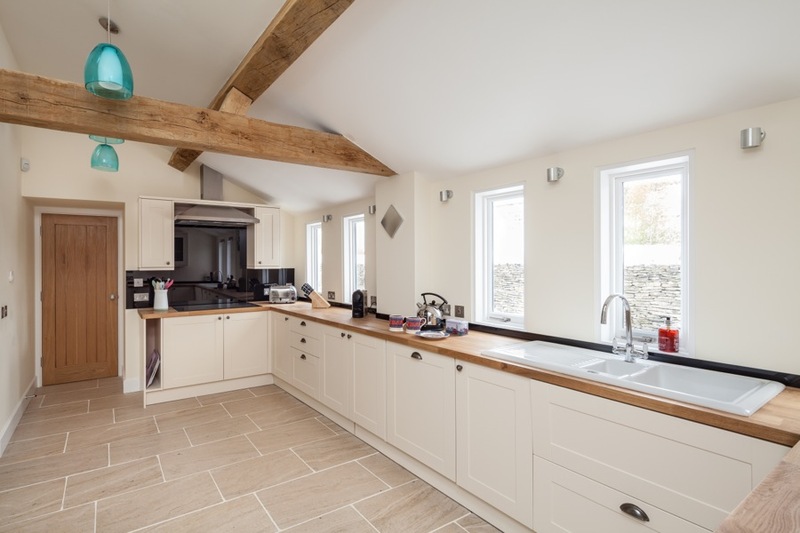 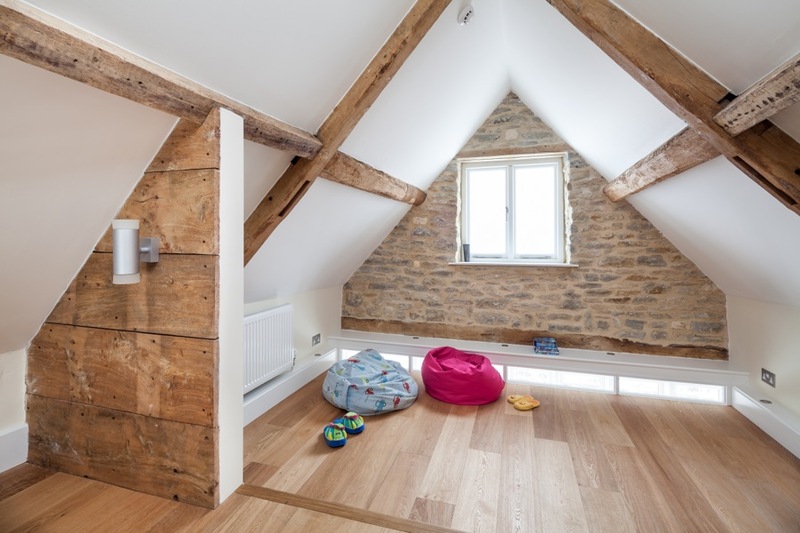 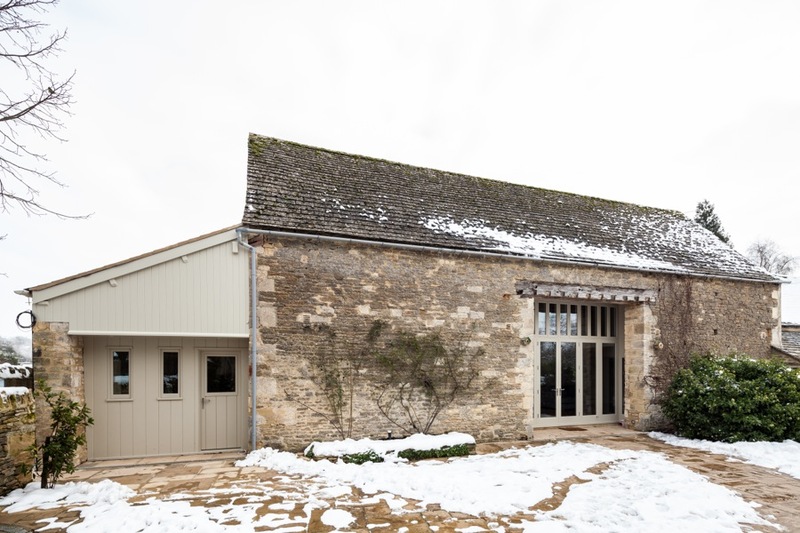 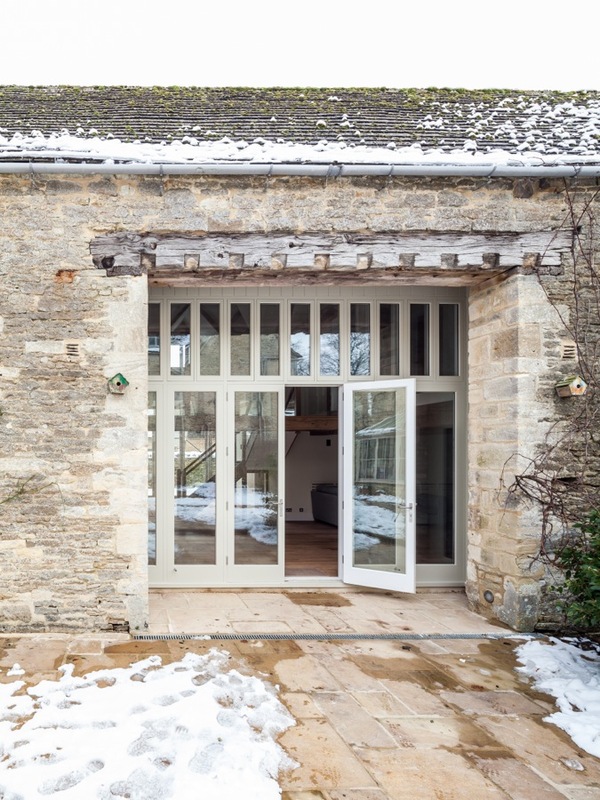 Conversion of a derelict Grade II listed barn to ancillary accommodation. 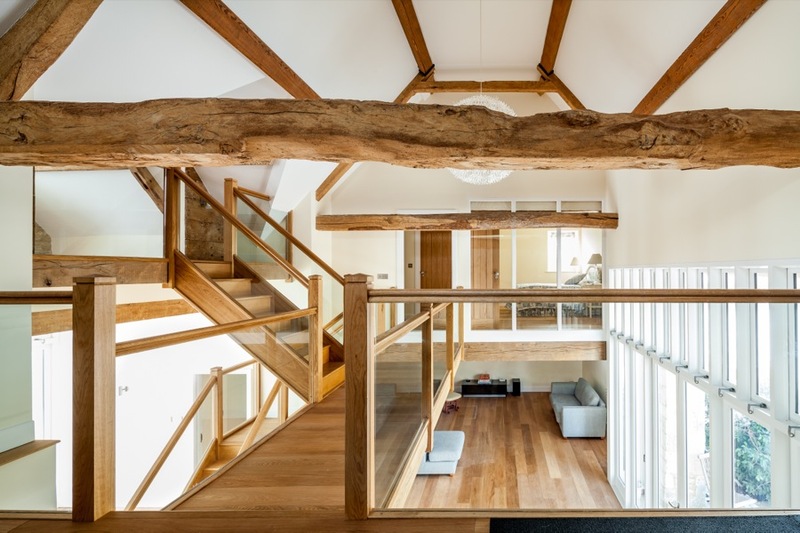 Collaborating closely with Natural England and CTM Wildlife to produce an innovative environment. 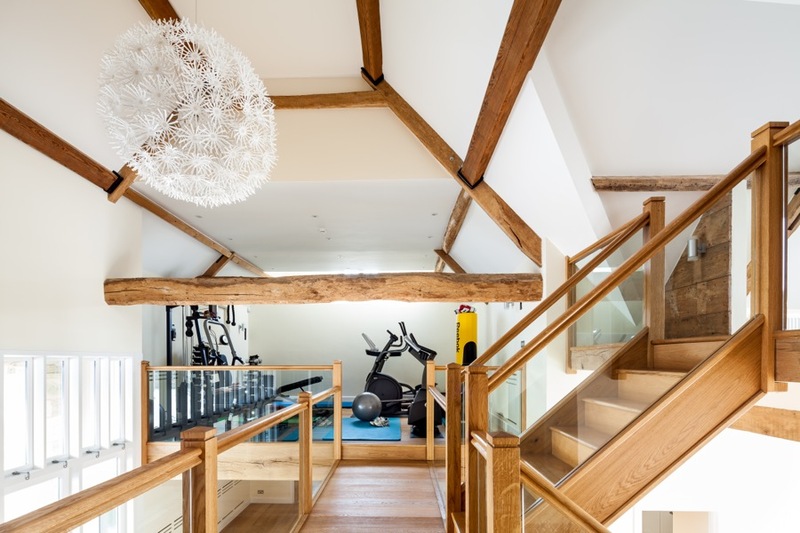 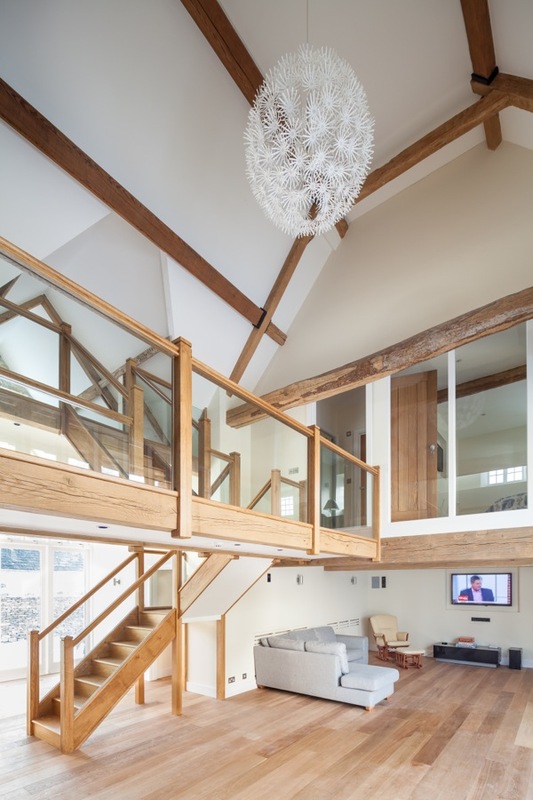 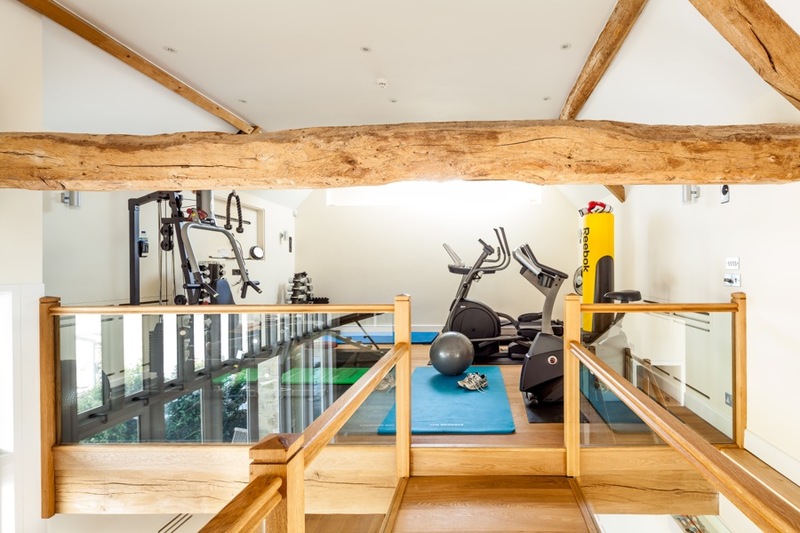 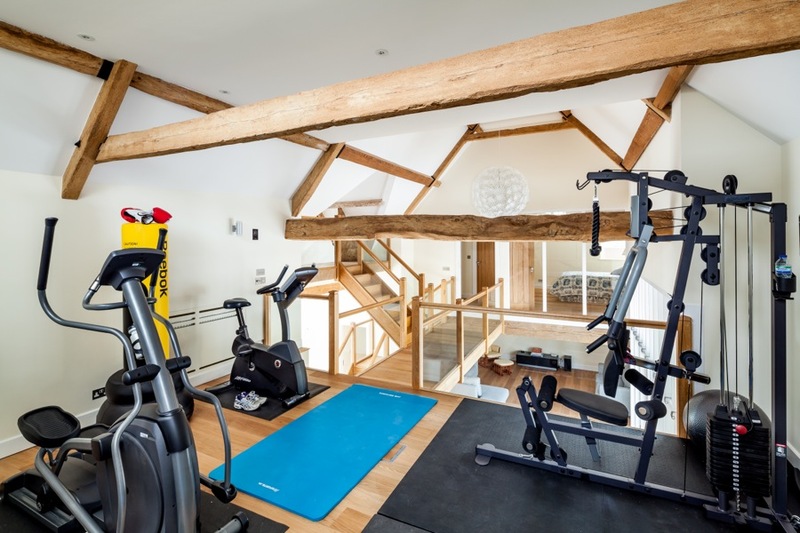 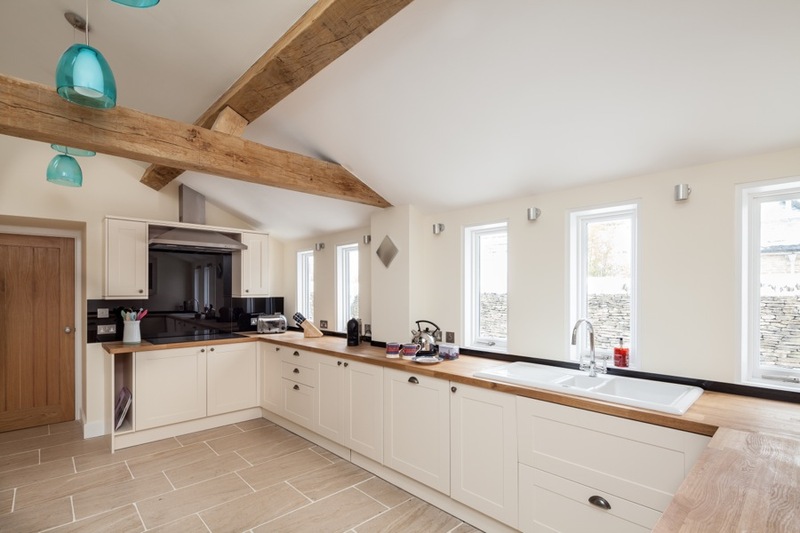 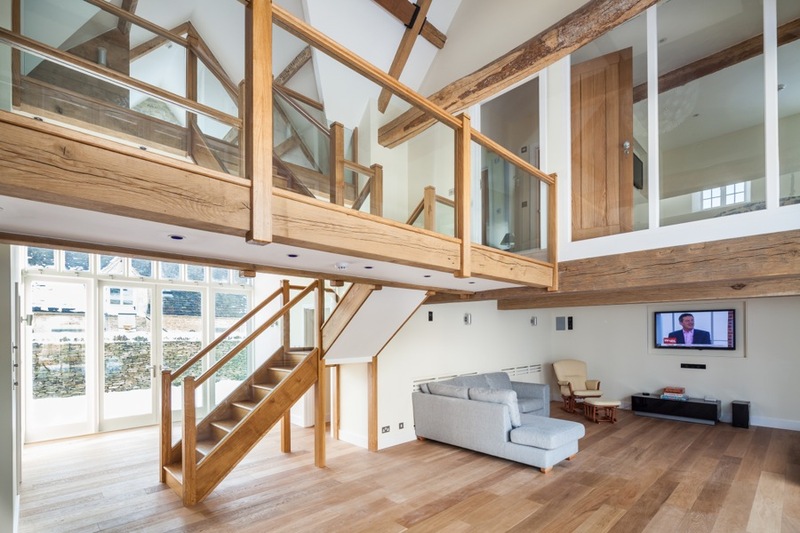 Features include, studio-gym, under-floor-heating, exposed oak trusses and open-plan mezzanine.